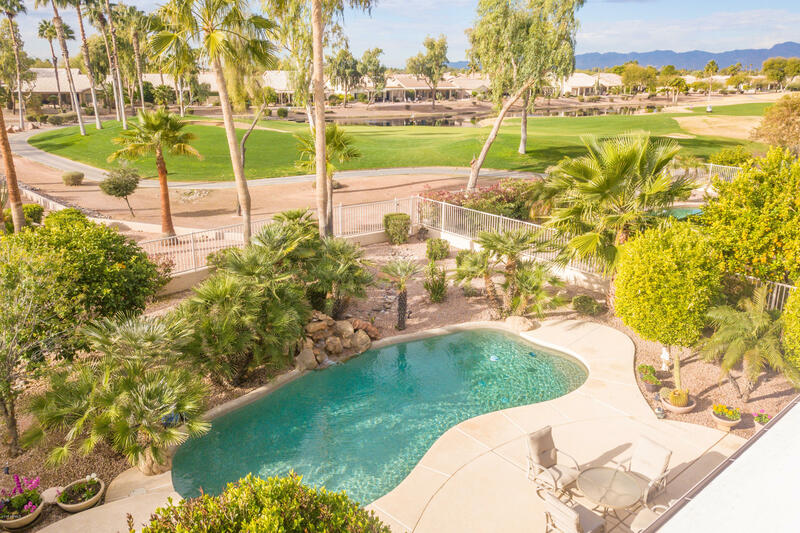 All PEBBLECREEK UNIT 14 homes currently listed for sale in Goodyear as of 04/26/2019 are shown below. You can change the search criteria at any time by pressing the 'Change Search' button below. 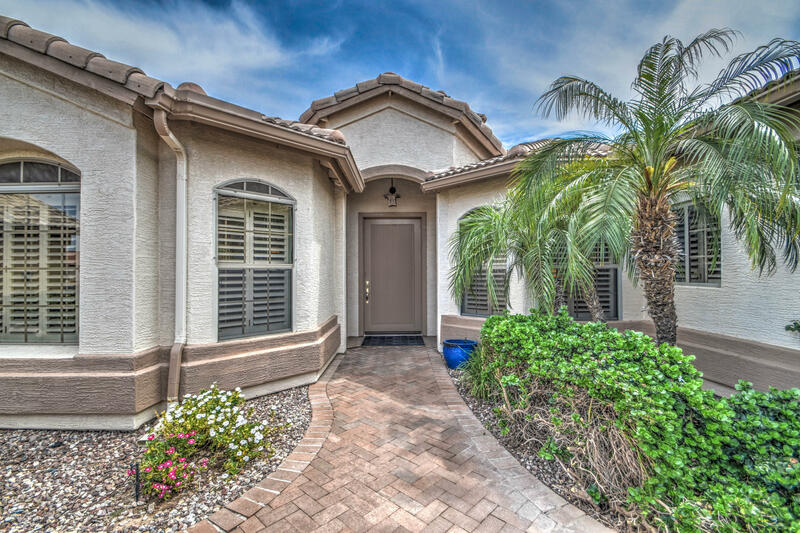 "Gorgeous home on the golf course in Pebble Creek adult gated community. This home boasts a spacious open floor plan with plenty of kitchen cabinets, granite countertops, and large breakfast bar overlooking the dining and family room. Your master features walk-in closet, extended double sink vanity, and separate tub and shower. Additional upgrades include beautiful plantation style shutters throughout, mechanical window screens, and built in cabinets in bonus room. STUNNING back yard OASIS with "
"Welcome to the lovely adult community of Pebble Creek. Located in a guard gated subdivision with every amenity you can think of Front Courtyard with pavers.. Spotless from ceiling to floor and very well maintained. Custom shutters on the windows. Stunning entry way. Vaulted ceilings. Your new kitchen offers upgraded cabinetry with all the storage you'd ever need, hard surface counter tops, tile flooring, and large breakfast bar. The family room is very open and offers a wet bar for entertaining"